Finally a paleo breakfast option that isn’t eggs! These flourless chocolate muffins are so fudgy and decadent, you’d never know they were made without flour, sugar, butter, or oil! Allow me to introduce you to my best recipe yet. 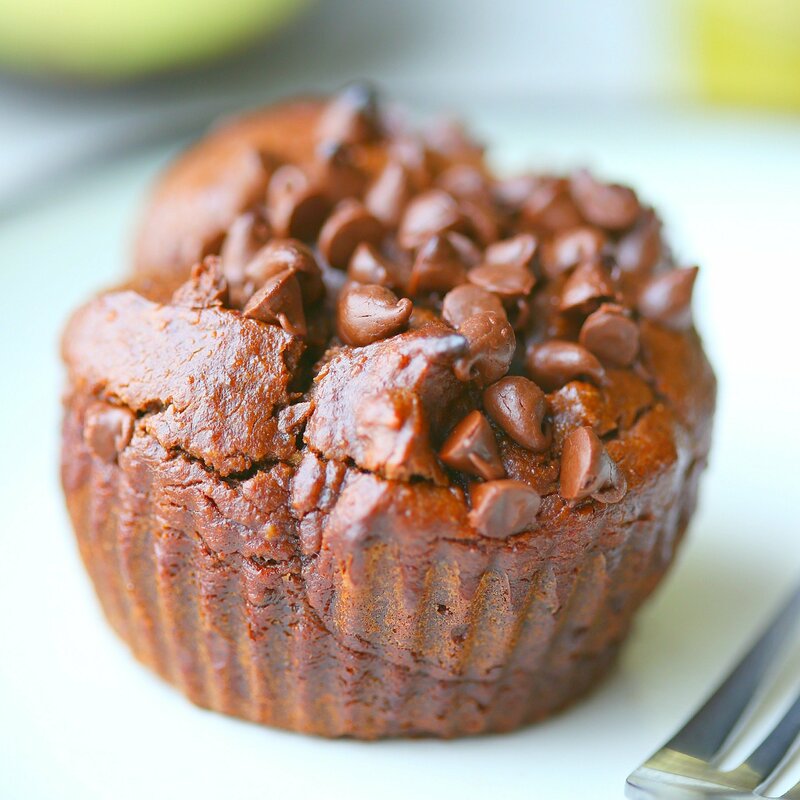 These flourless chocolate muffins are INSANE, and you’ll never know they’re actually good for you! If you’ve ever wanted to try a recipe that included chocolate and avocado together, but you were worried about how they would taste PLEASE FOR THE LOVE OF ALL THINGS TRY THIS ONE. I swear you’ll instantly fall in love with the idea of healthy eating because you’ll realize that eating clean and lean doesn’t mean missing out on flavor. I have had the honor of forming a friendly relationship with the New York Times Best Selling Cookbook author of The Paleo Kitchen, George Bryant, from Civilized Caveman Cooking Creations. He’s probably one of the most genuine men I’ve ever met, and I feel honored to have him as a blogging buddy. I love his recipes because they’re easy to make, use very few ingredients, and are always packed with protein, nutrients, and pure deliciousness. A lot of his recipes bust out the crock-pot which is a *HUGE* plus for me since I have a mini maniac requiring my constant attention at all hours of the day. Any time I can get a healthy meal going in 10 minutes flat is a win win for me. 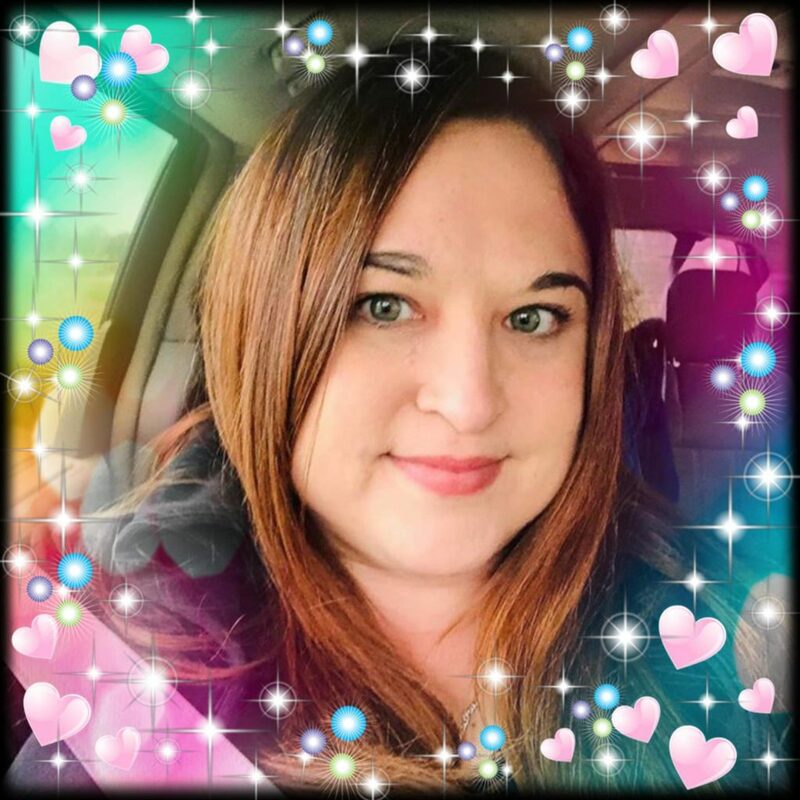 When I was trying to decide what kind of recipe to create for my guest post for his blog, I went to George’s Facebook group to find the answers. The common theme seemed to be grab and go breakfast ideas that didn’t include eggs. This was the perfect avenue for me to follow since we all know I’m not a fan of eggs! 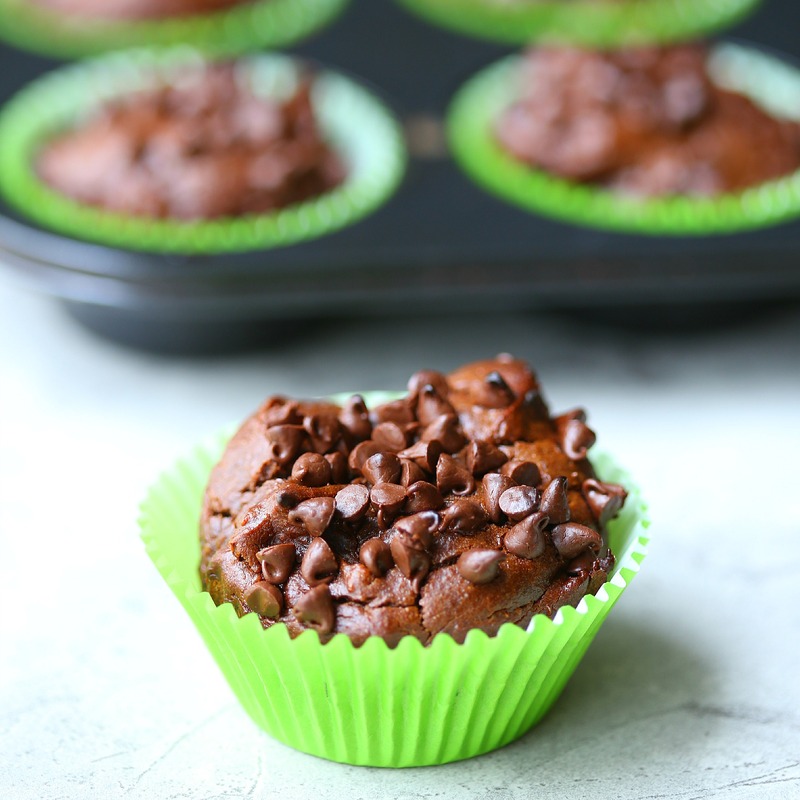 Head on over to Civilized Caveman Cooking to hear more about how I try to maintain a clean eating lifestyle and to get the recipe for this fabulous Flourless Chocolate Muffins! Tried the flax/water and it turned out perfectly. Needed a few more minutes of cool time but we’re so delicious. Moist and rich. Added some enjoy life chunks to the muffins inside as well. Kid and mom approved! 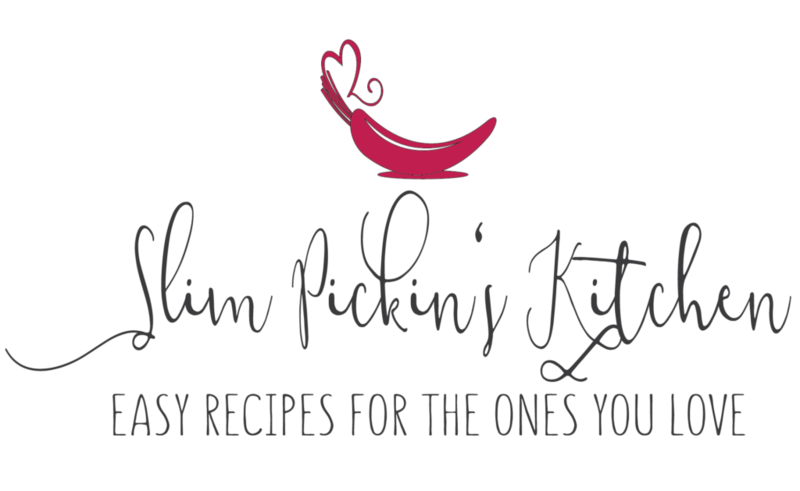 Thanks Slimpickinkitchens!!!! Just made these with my babies. They turned out really good! We added some dark chocolate chunks to the muffins and did the 1 T ground flaxseed/3T water substitute since I can’t do eggs. Turned out delicious but we did have to cook a few extra minutes due to deleting the egg. Thanks for a great recipe that is mom and kid approved!